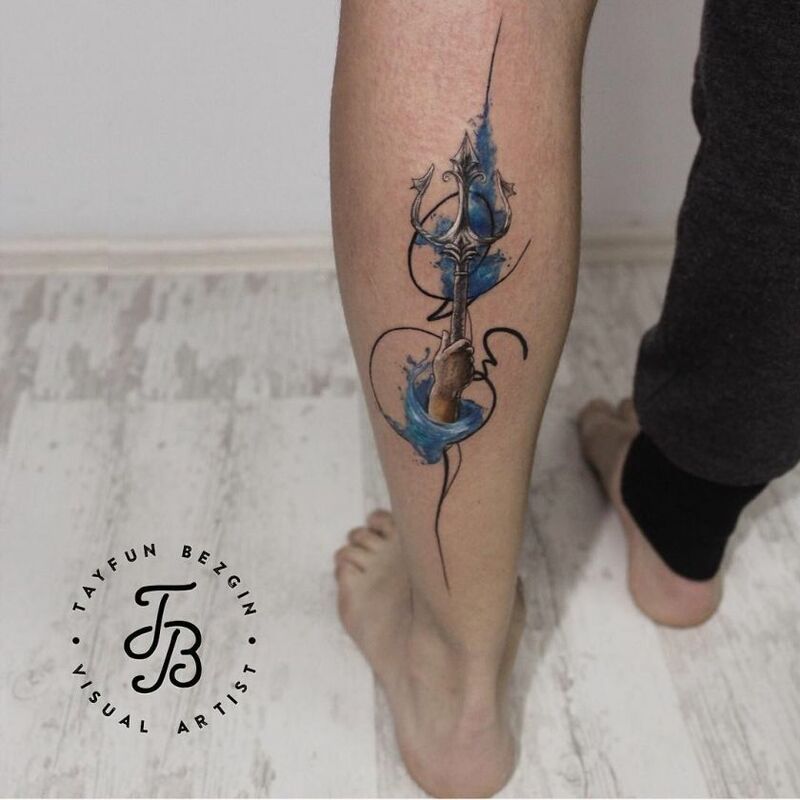 Our continuous quest to bring you the sharpest needles in the world for your inking endeavors takes us today in a country which at first glance doesn’t have much in common with the art of tattooing but which, contrary to this expectations, knows a spectacular explosion in the field of body art. 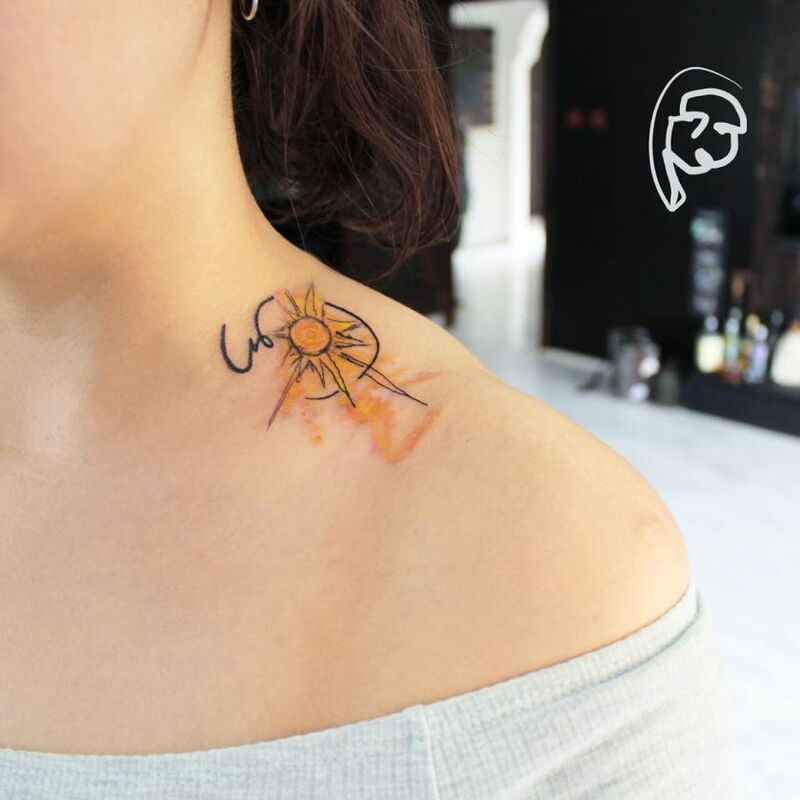 We’re talking about Turkey – and we must admit that, like any tourist, the first thing that comes to mind when we think about it is orientalised exoticism, not tattooing. 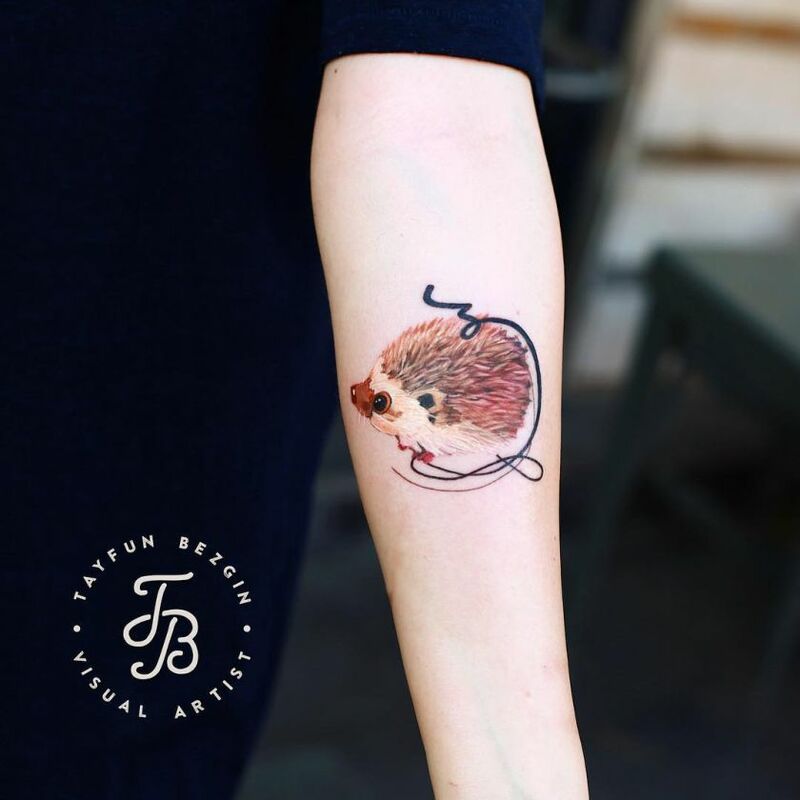 Nevertheless, we were pleasantly surprised to find out that Turkey is home to some of the most skilled tattoo artists we’ve known! 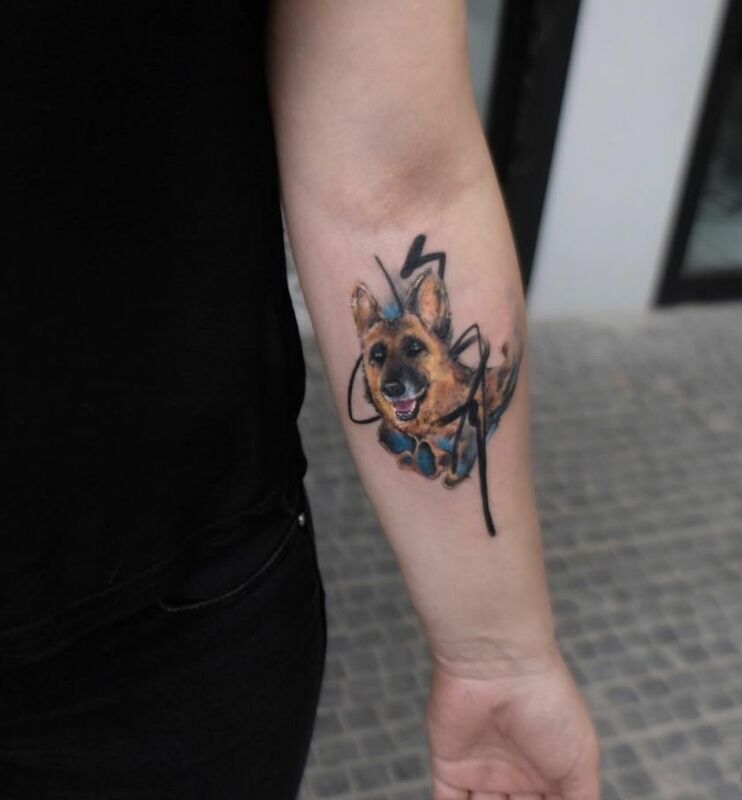 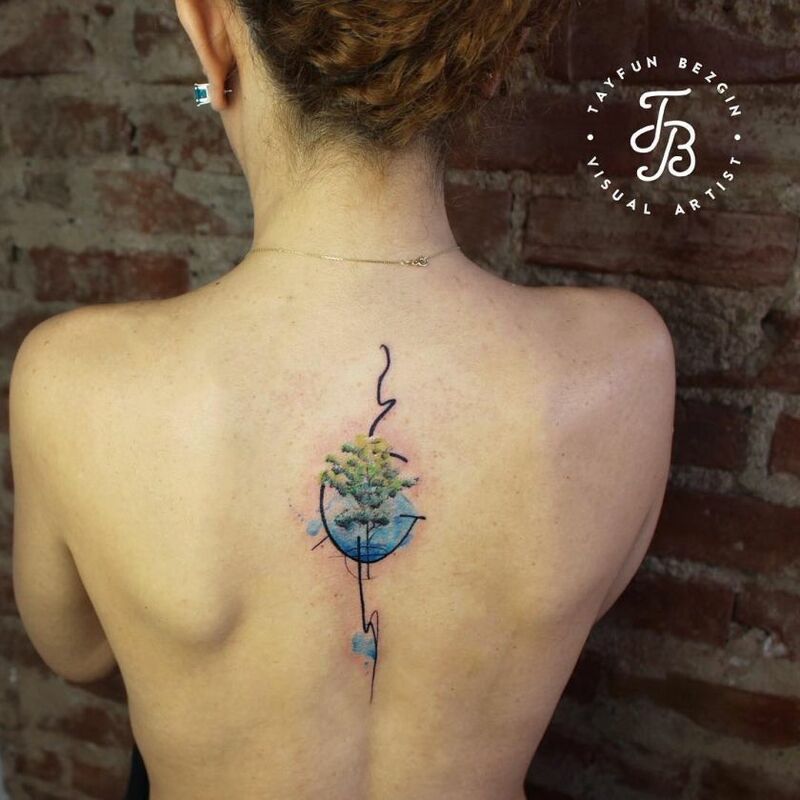 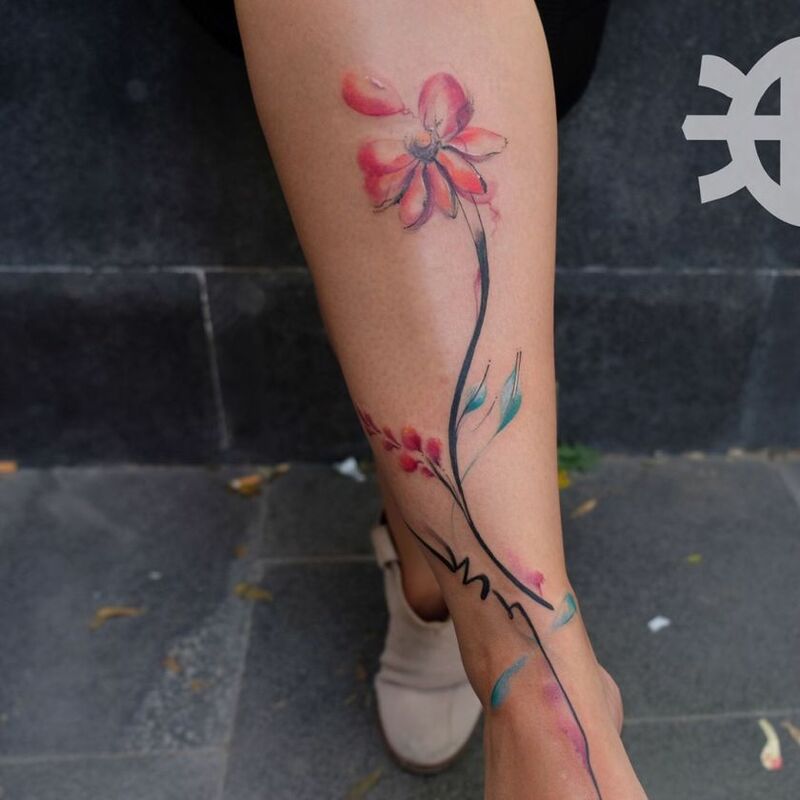 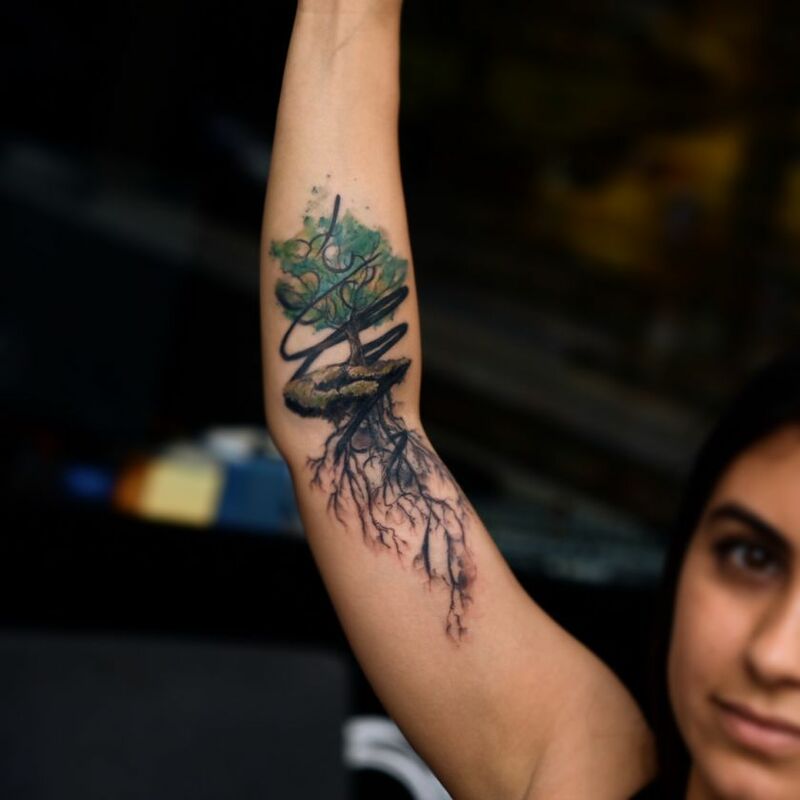 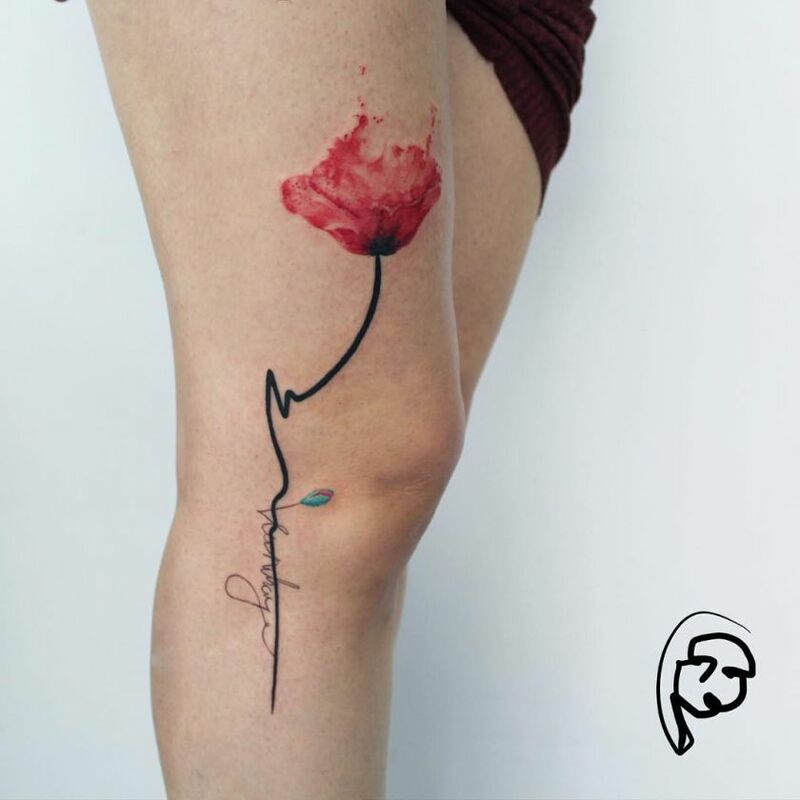 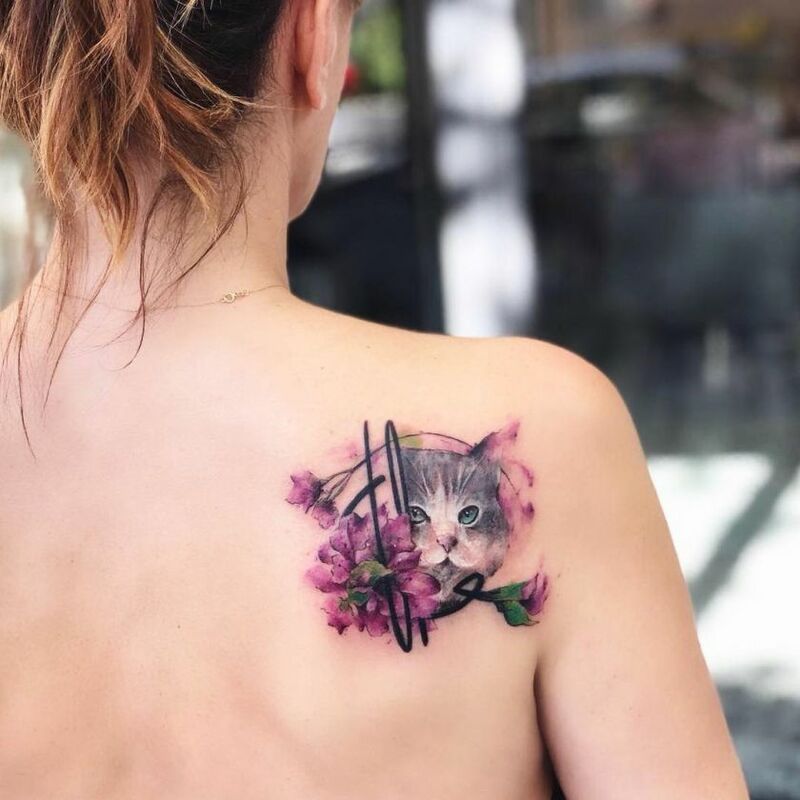 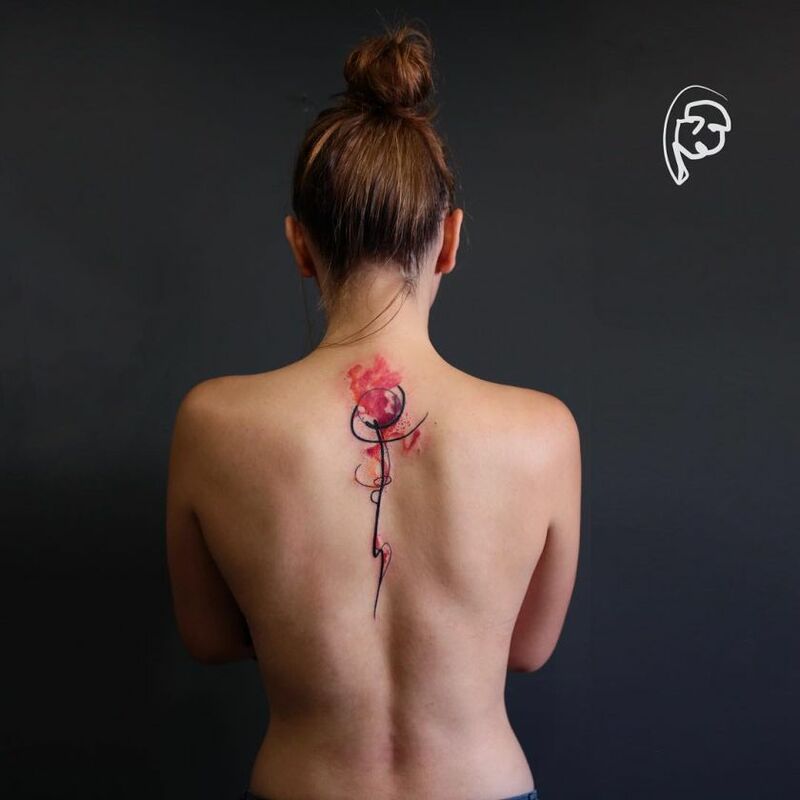 The unstoppable rise of tattooing in Turkey can be seen within the global trend – responding to a growing demand in major Turkish cities, tattoo salons have sprouted like mushrooms and more and more people have tasted the bittersweet pain of the tattooist’s needle! 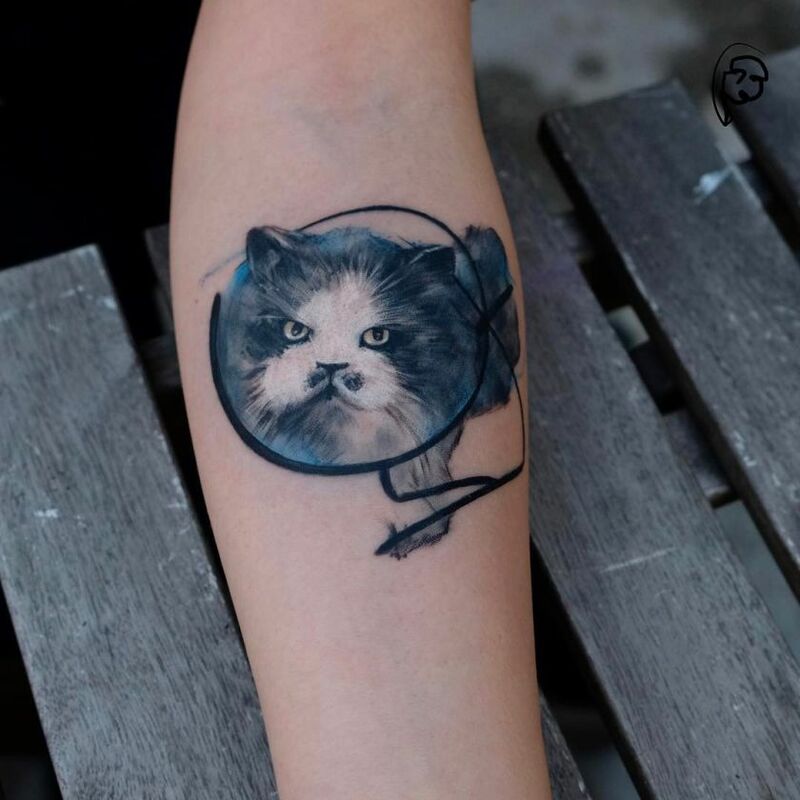 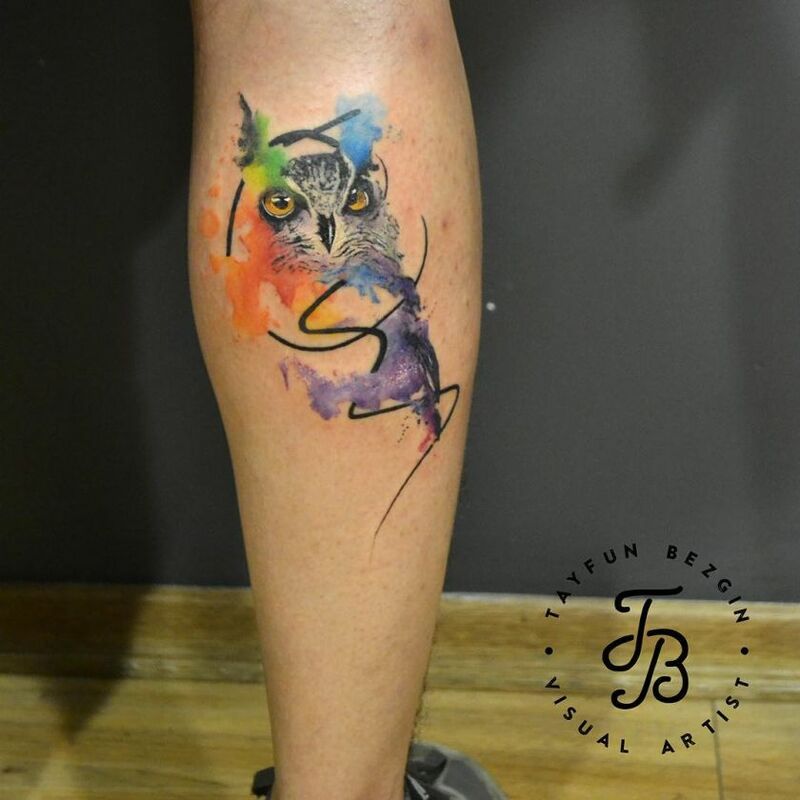 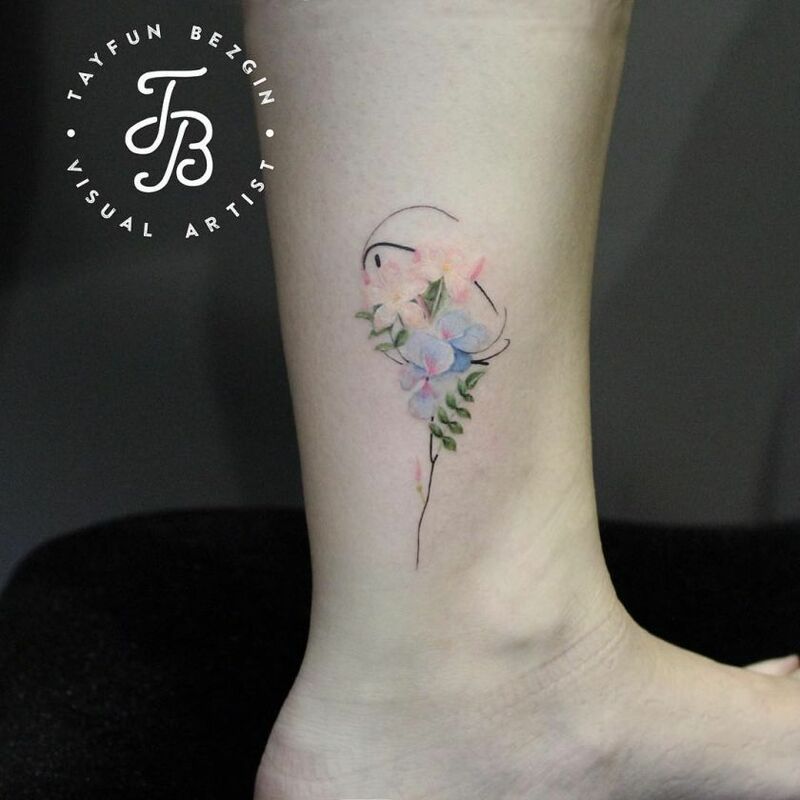 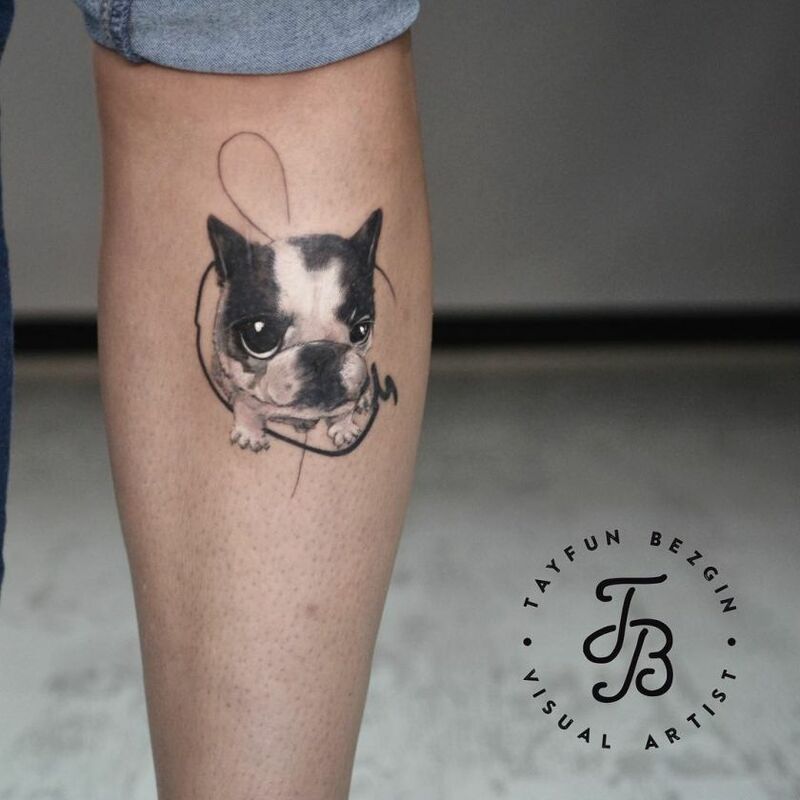 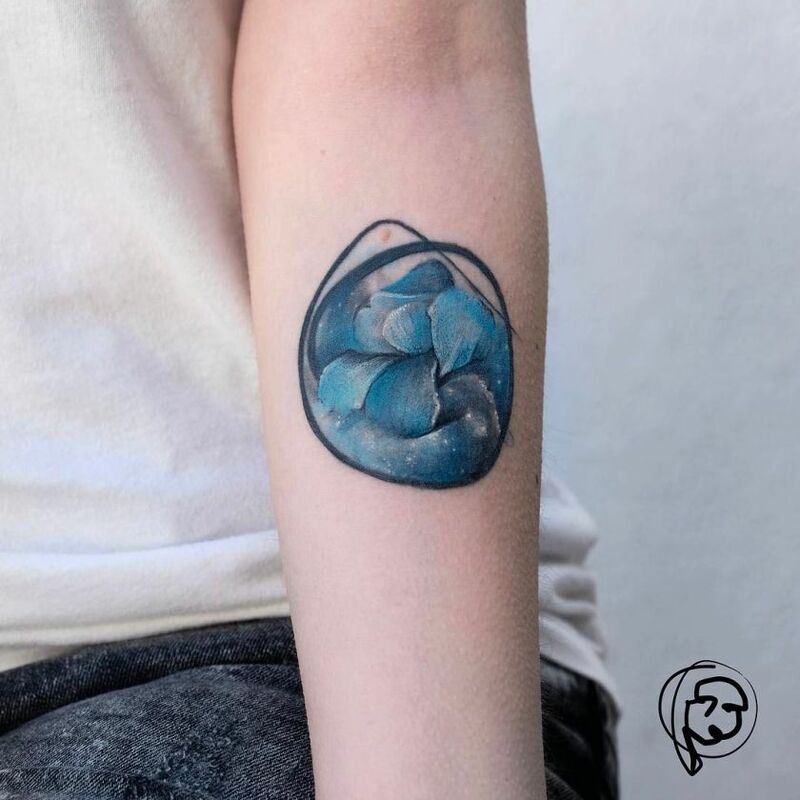 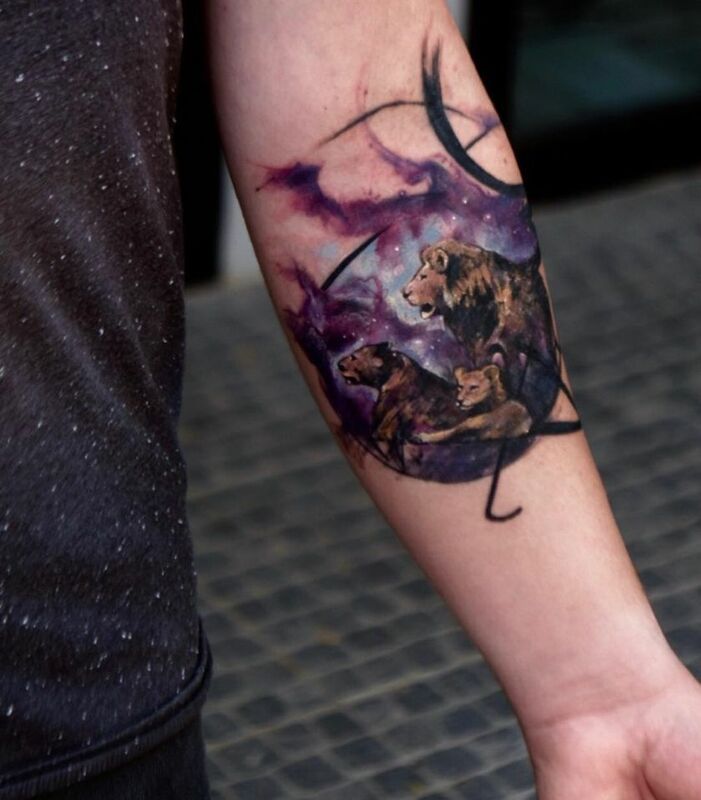 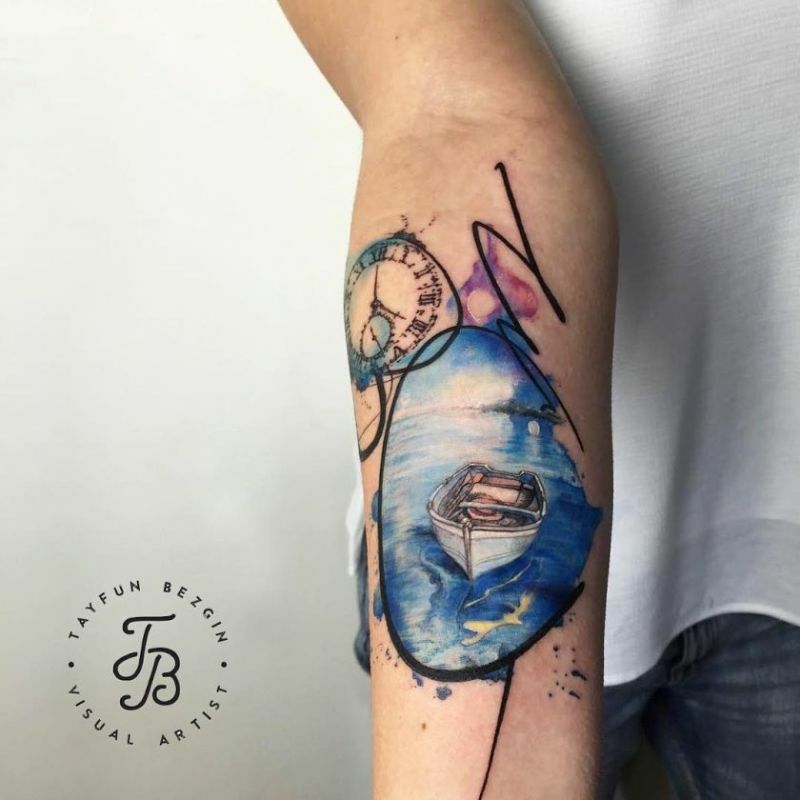 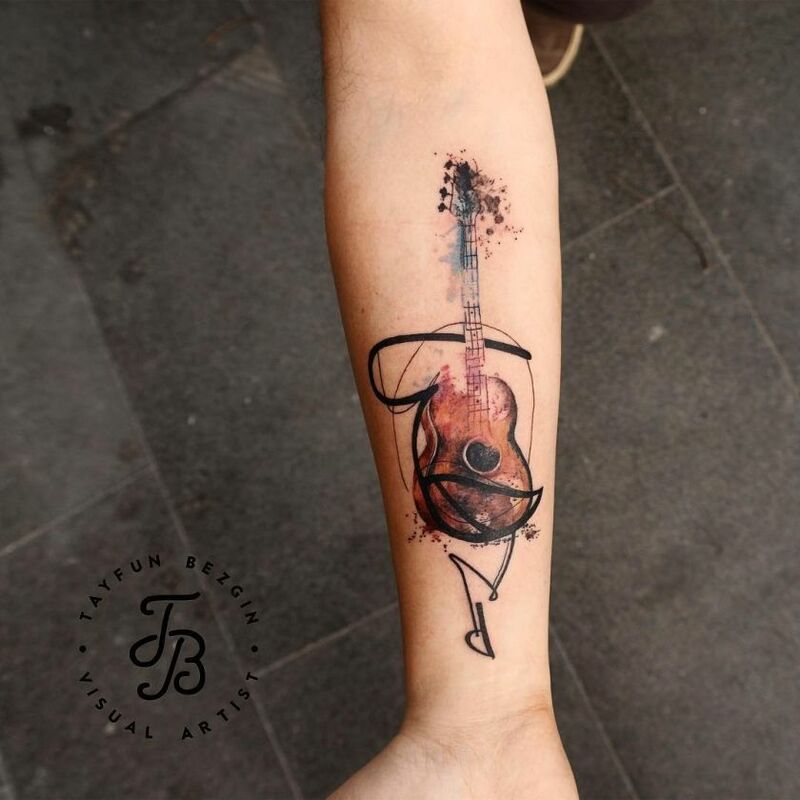 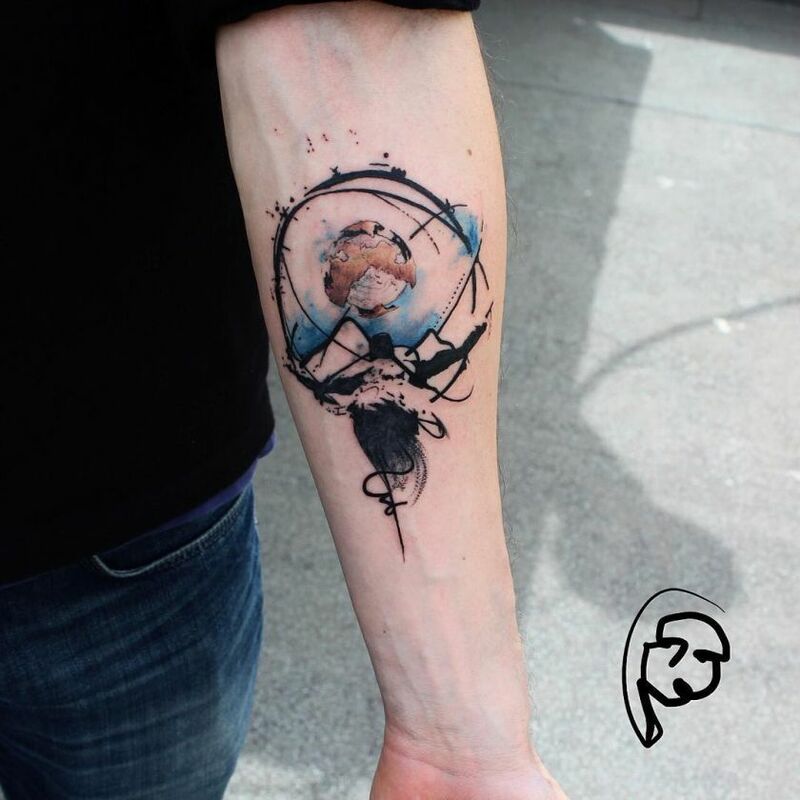 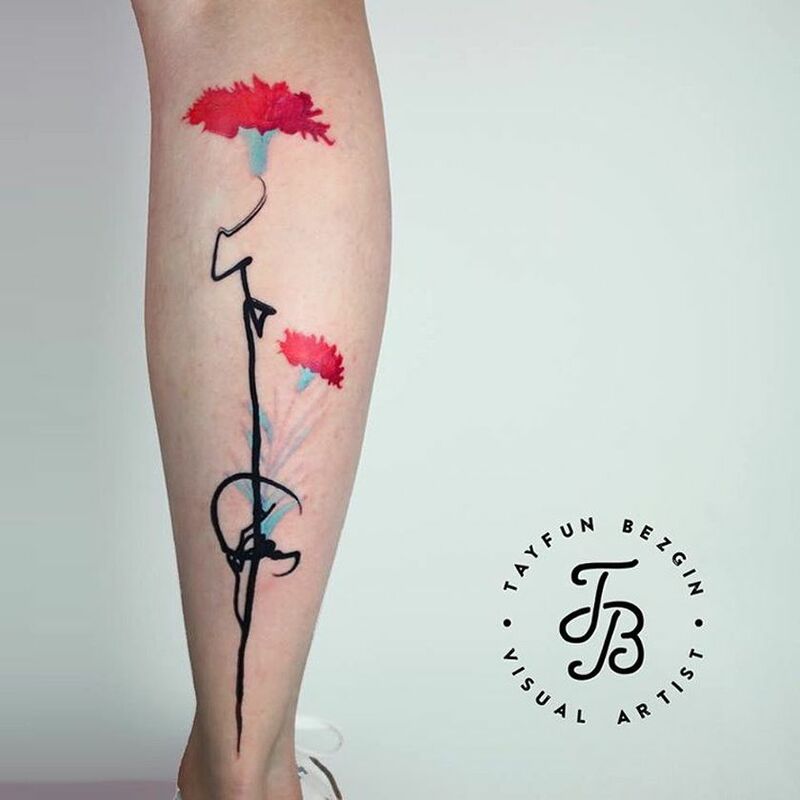 After Bicem Sinik and Baris Yesilbas, previously featured on our website, today we’re gonna add a new Turkish name to our continuously growing gallery of best tattoo artists from around the world: Tayfun Bezgin! 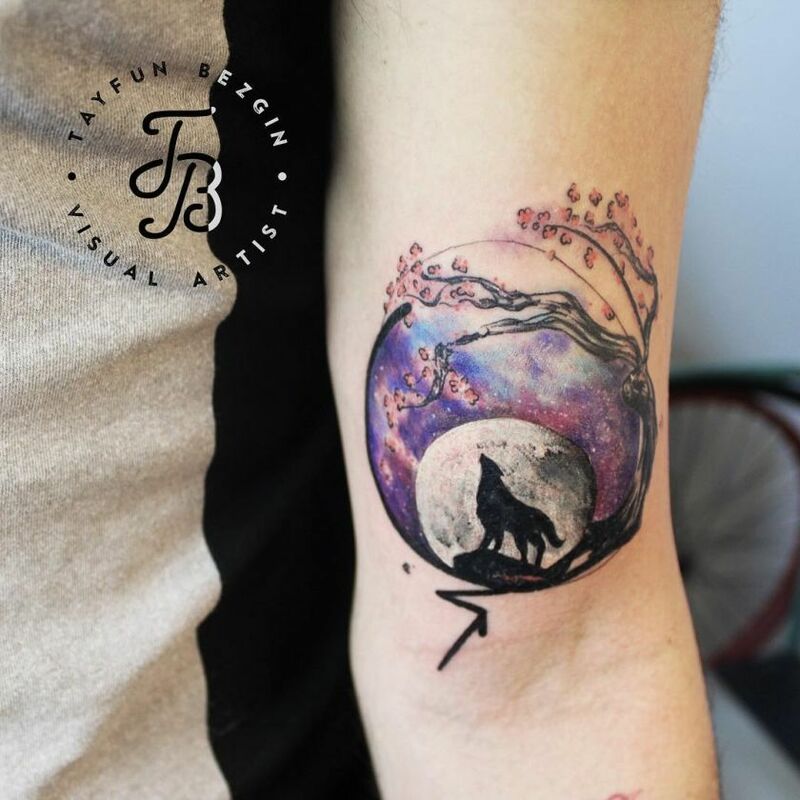 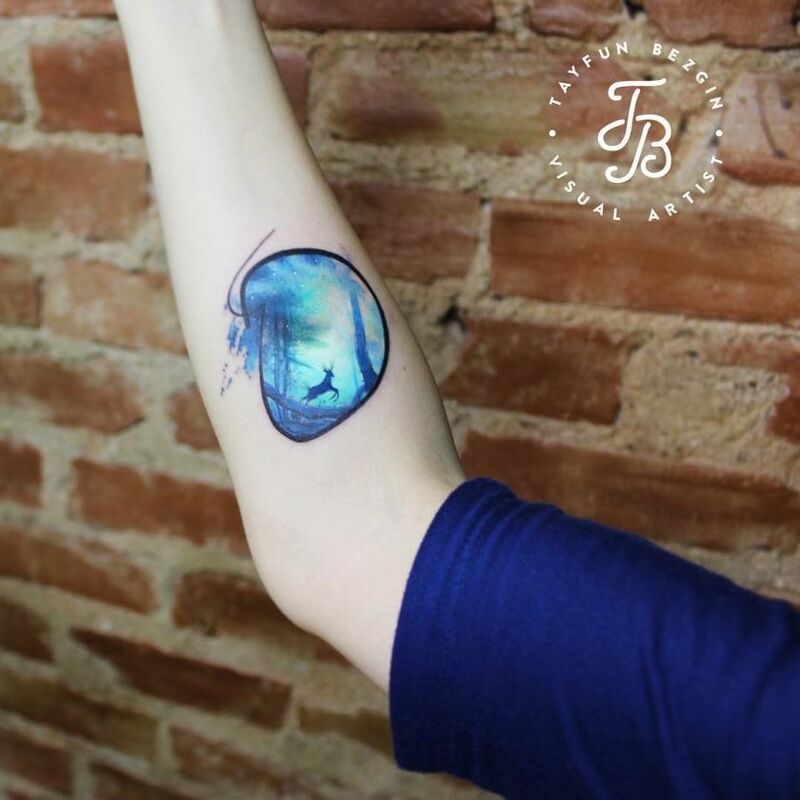 A versatile tattooist and illustrator, Tayfun Bezgin developed an original style, a mix of watercolor-acrylic and stylized lines with influences from the old middle-east ‘ebru’ art (the art of creating colorful patterns by sprinkling and brushing color pigments on a pan of oily water and then transforming this pattern to paper). 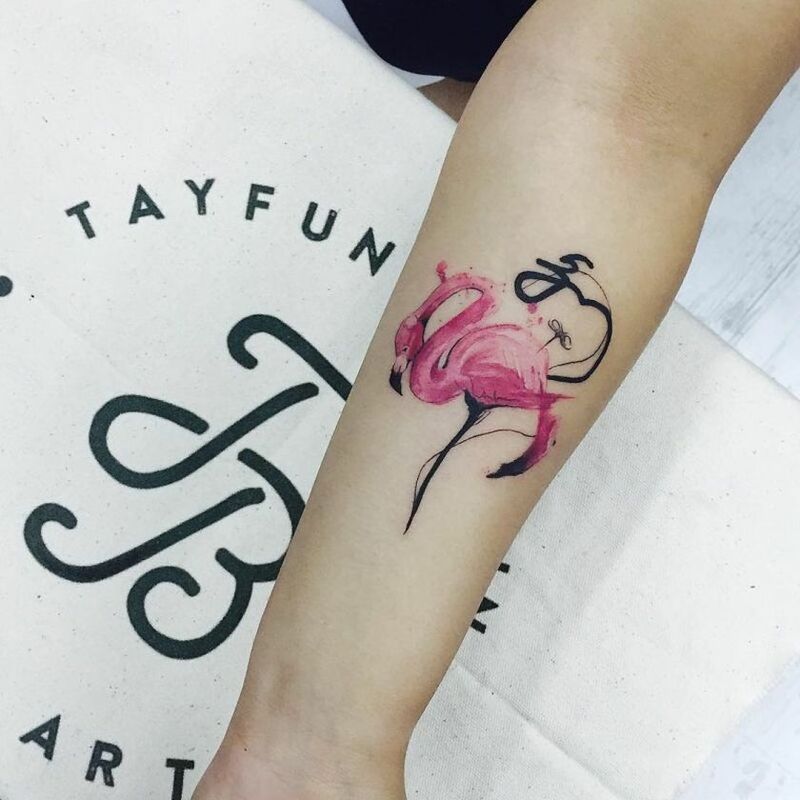 Tayfun’s style is visually impressive and his versatility helps him to tackle various designs – from minimalist, abstract works to bigger, more complex pieces. 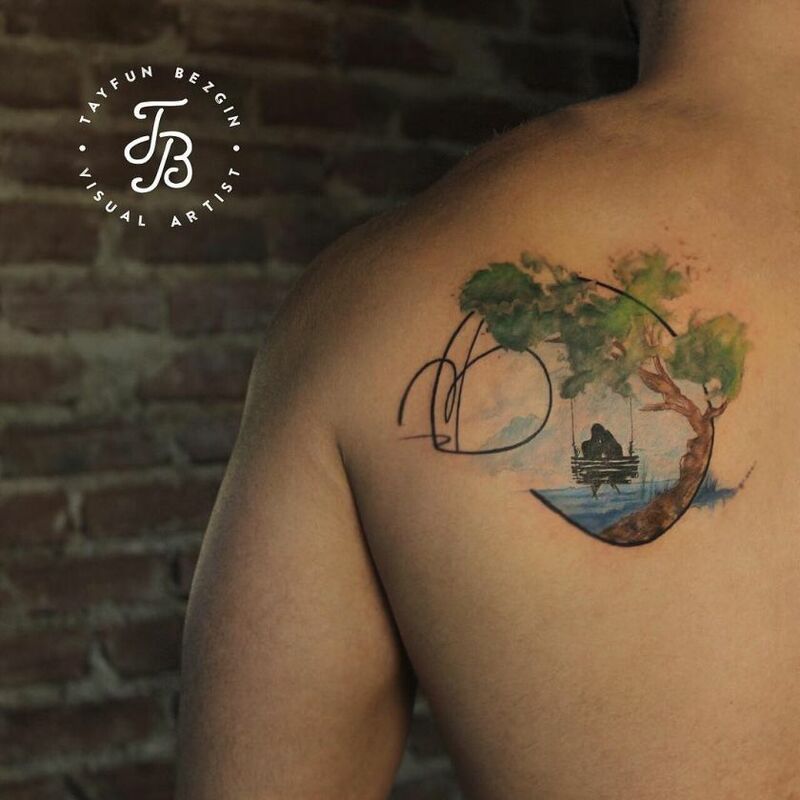 The blending of colors is pure perfection and precisely what watercolor art is all about. 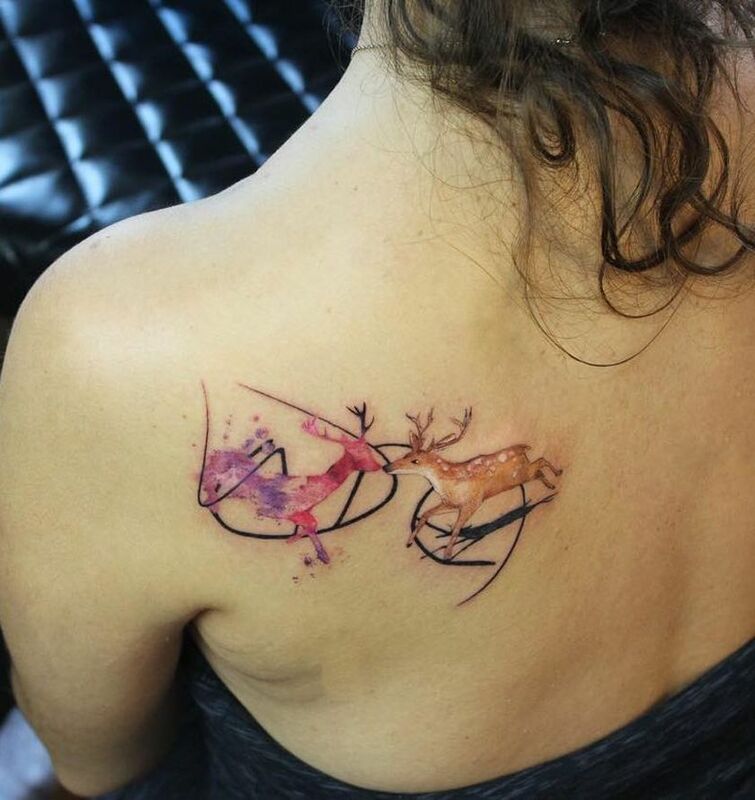 You almost forget that these are tattoos on someone’s skin and not just a piece of paper. 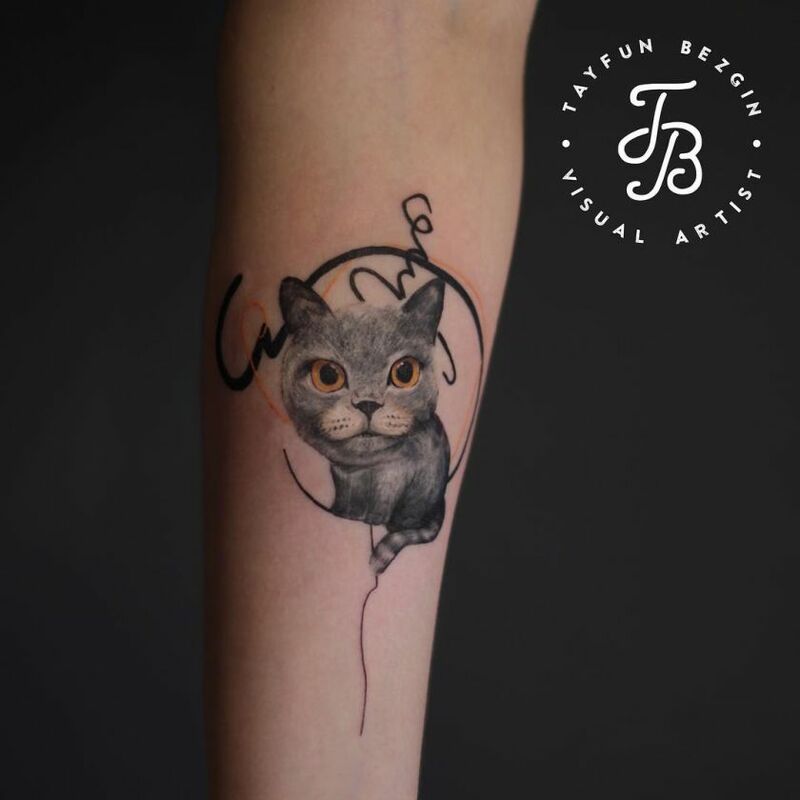 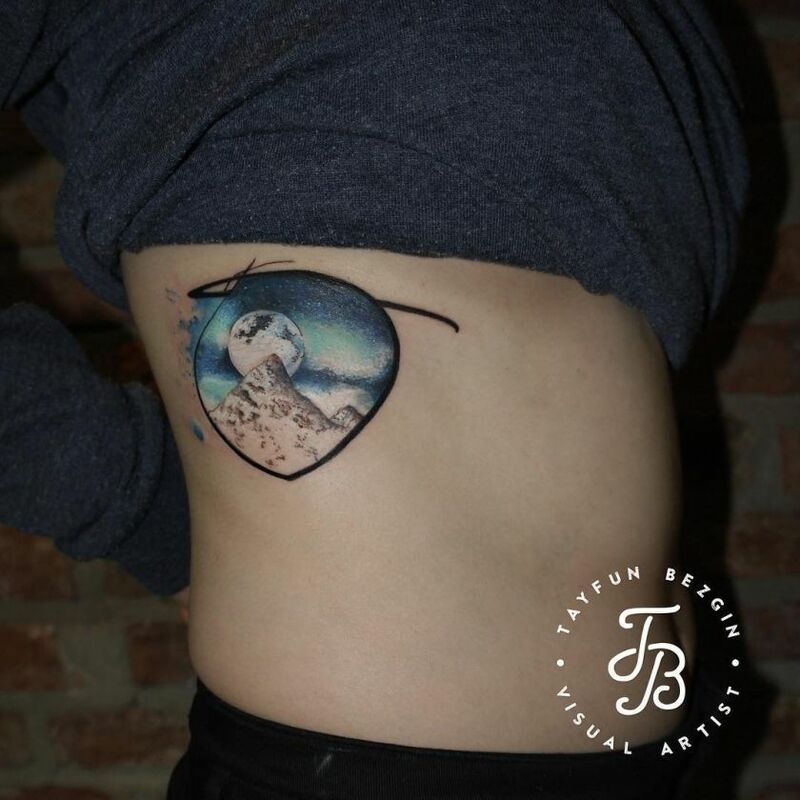 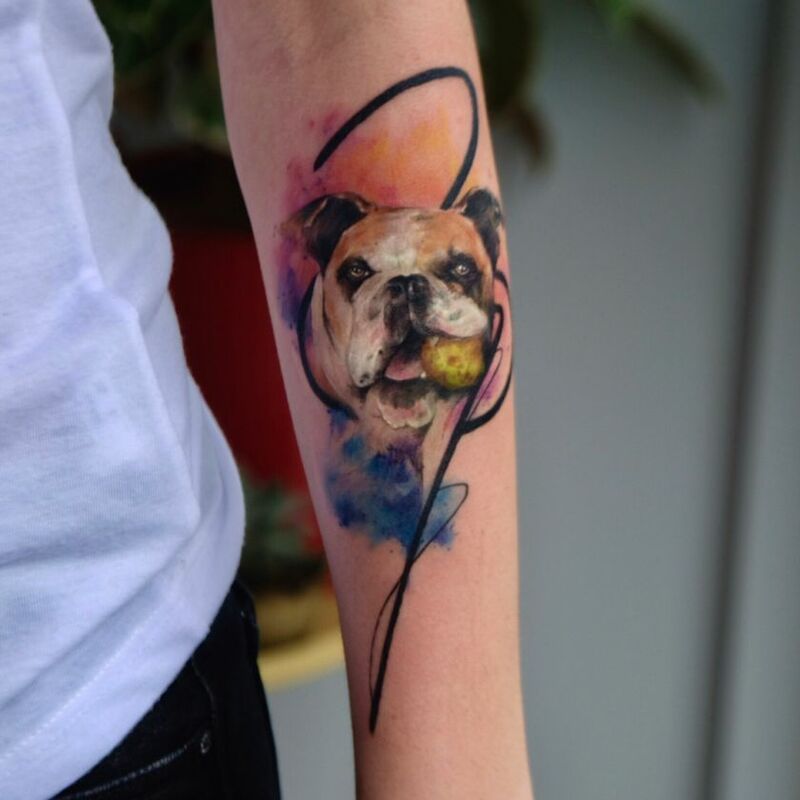 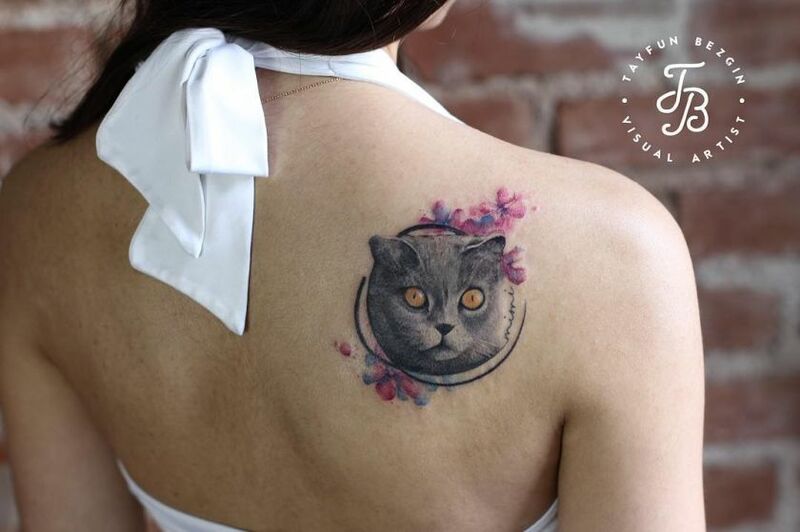 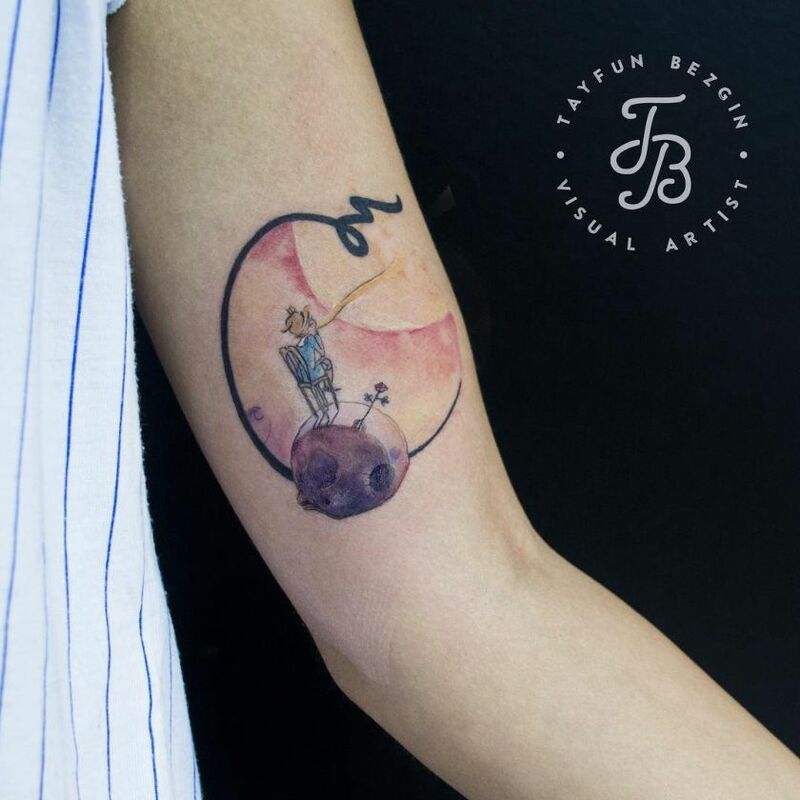 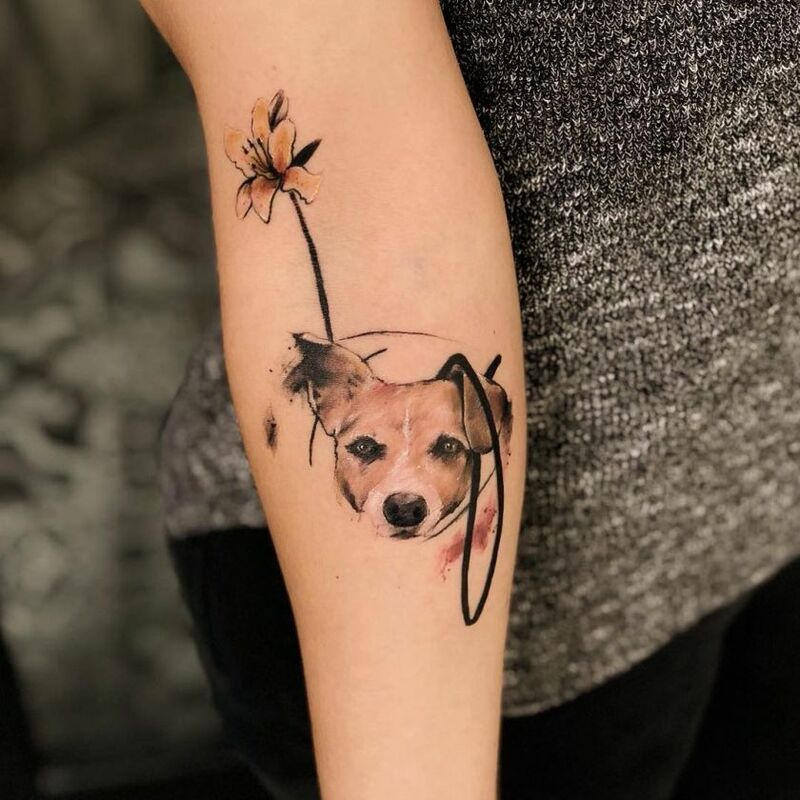 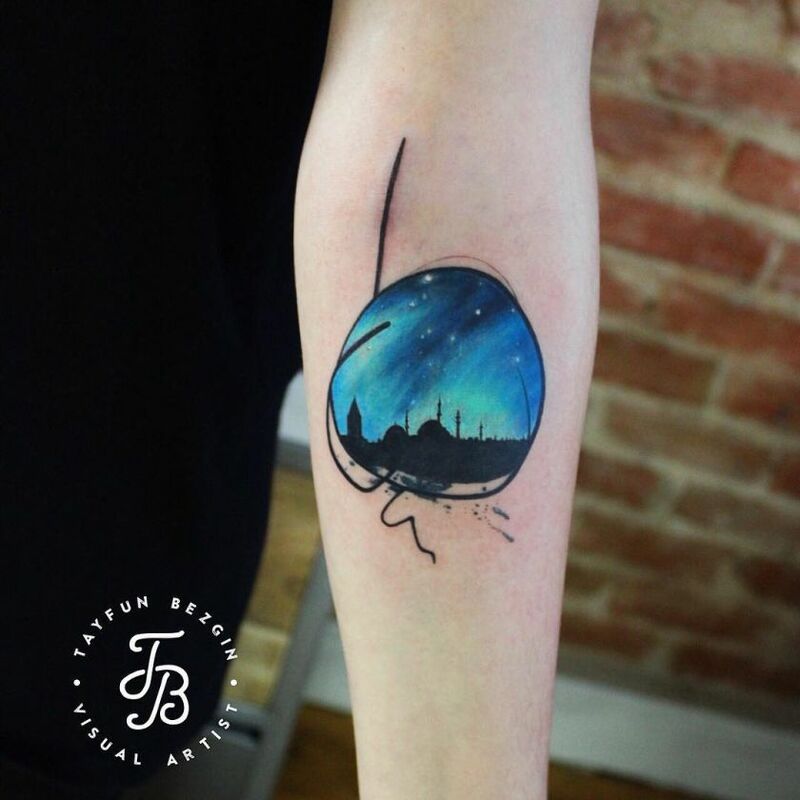 Check out the image gallery below for some ink inspiration – if you like what you see, the artist is available for booking at info@tayfunbezgin.com. 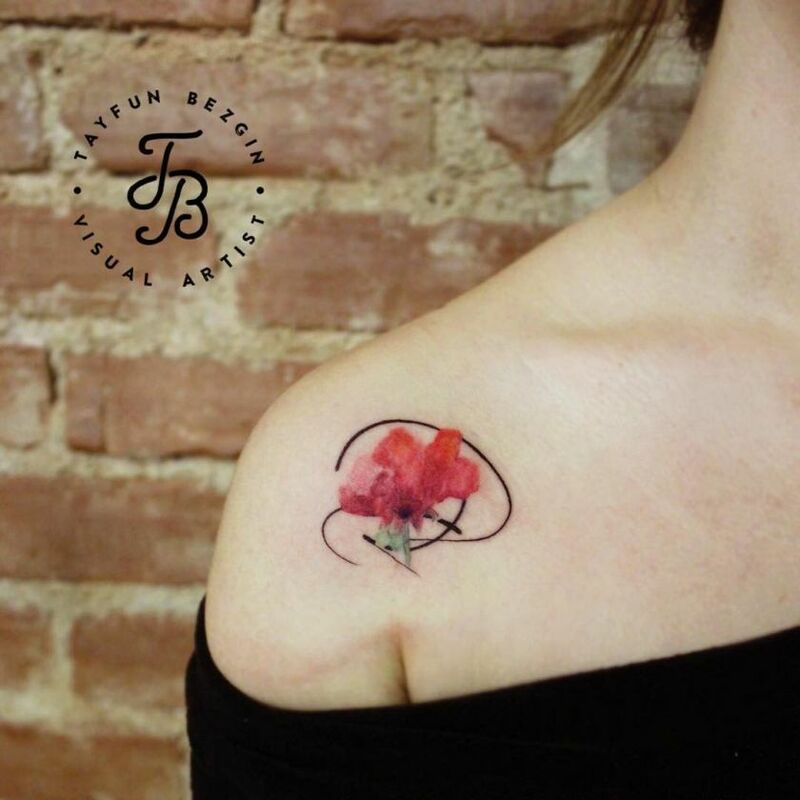 We know that sometimes you’re out there searching for that perfect tattoo to add to your ink collection, and we believe that we can help. 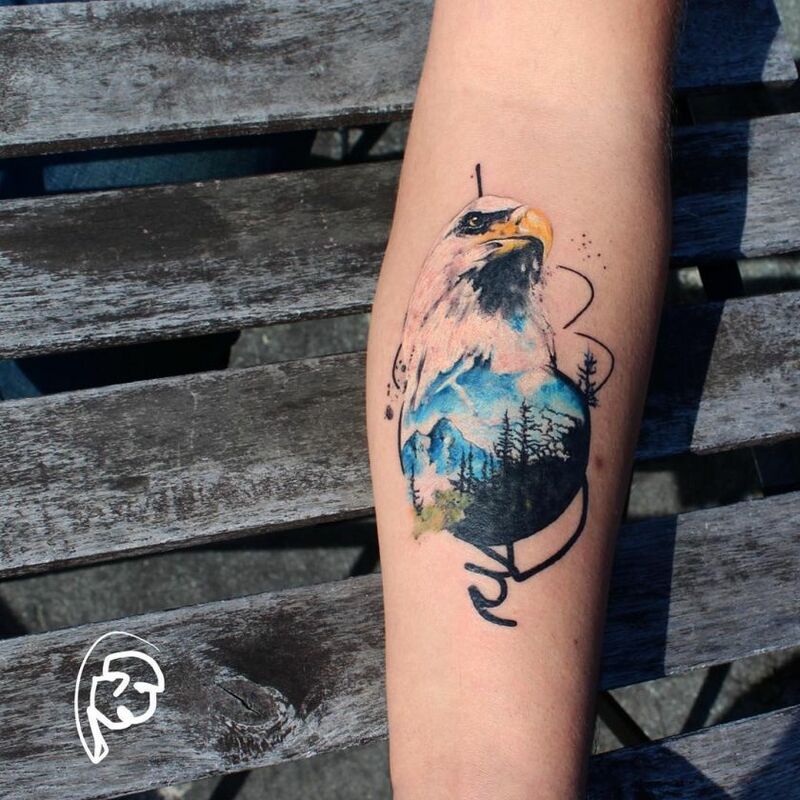 Blackout tattoos, minimalist tattoos, watercolor tattoos, hyperrealistic tattoos, and even viking tattoos, we’ve got it all.